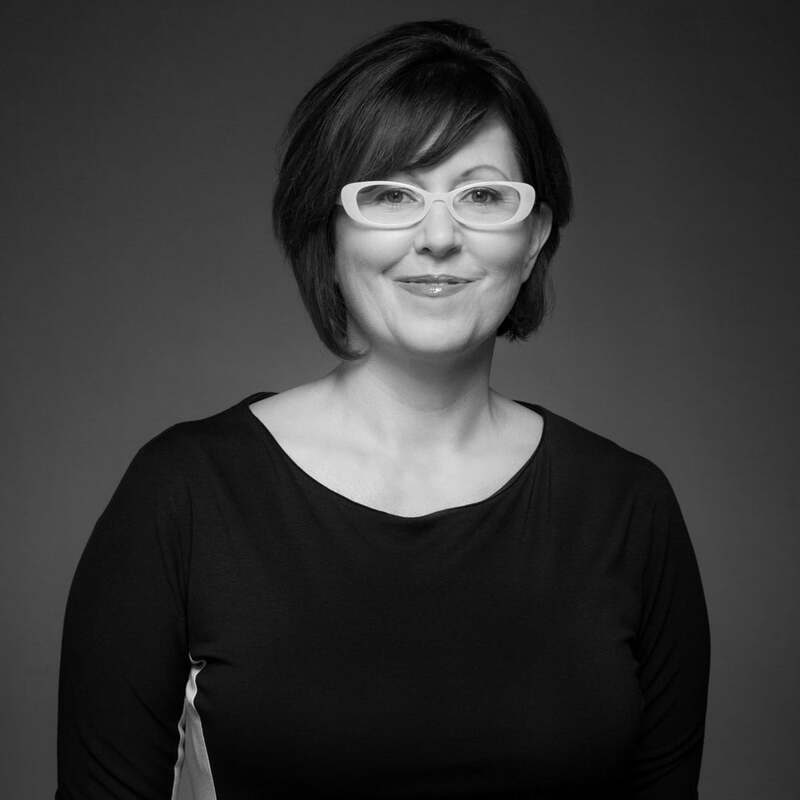 With more than 25 years industry experience, Annette Warring’s major areas of expertise include media strategy, digital, client development and business intelligence. Annette has generated continuous growth since her arrival in 2007 by introducing major blue chip accounts including P&G, GM, Disney and The Home Depot. Previously, she paved the way in evolving media planning into holistic communications on accounts such as McDonald’s and Sprint. She has also championed greater accountability through media measurement and analytics. In 2014, she was named Media Director of the Year by strategy, the top honor recognizing a media executive in Canada. Annette Warring has also served as judge for the prestigious Cannes Lions.